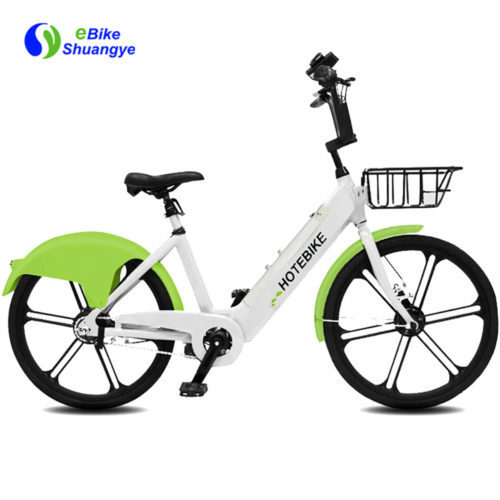 The best ebike with 36V 250W Motor was designed for being the best transportation tool in the city. 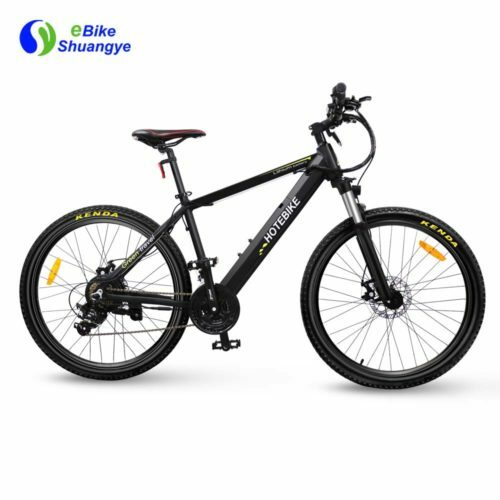 The best ebike with 36V 250W Motor has good suspension effect with suspension front fork and a pair 28-inch regular wheels. 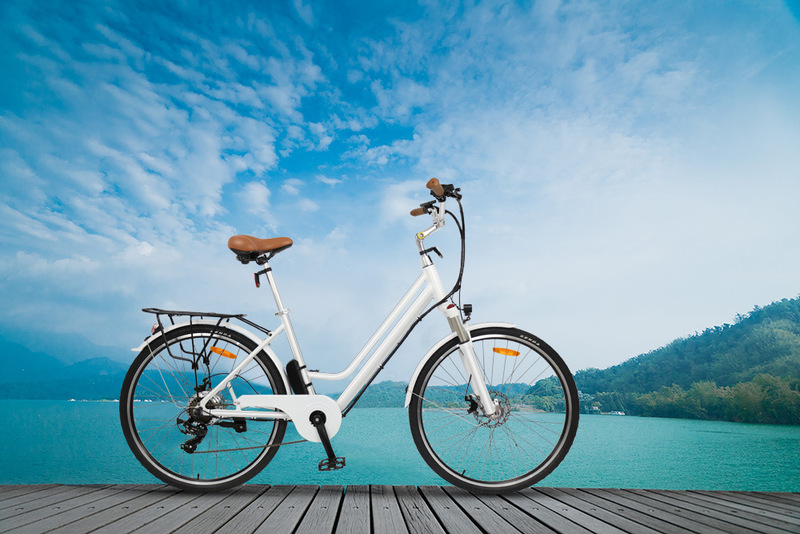 The best ebike with 36V 250W Motor provides comfortable experience for users while riding. 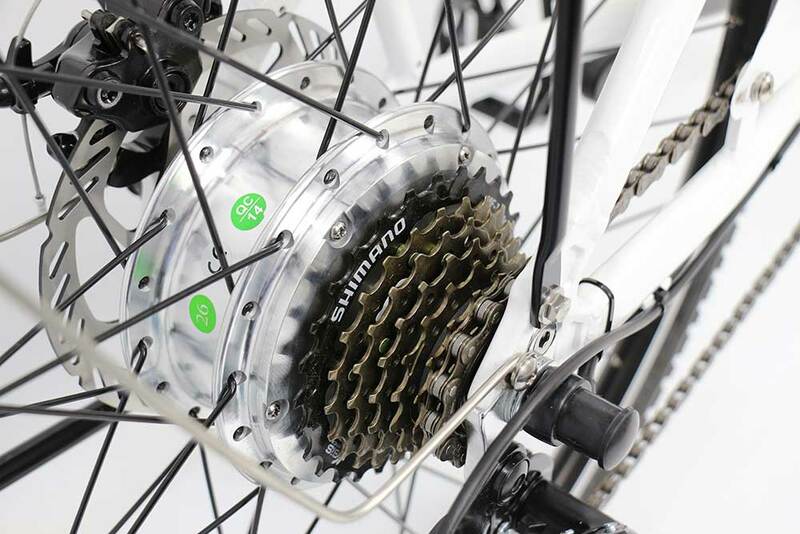 The best ebike with 36V 250W Motor has a powerful silver brushless motor of 36V 350W that can help you save more energy and time. 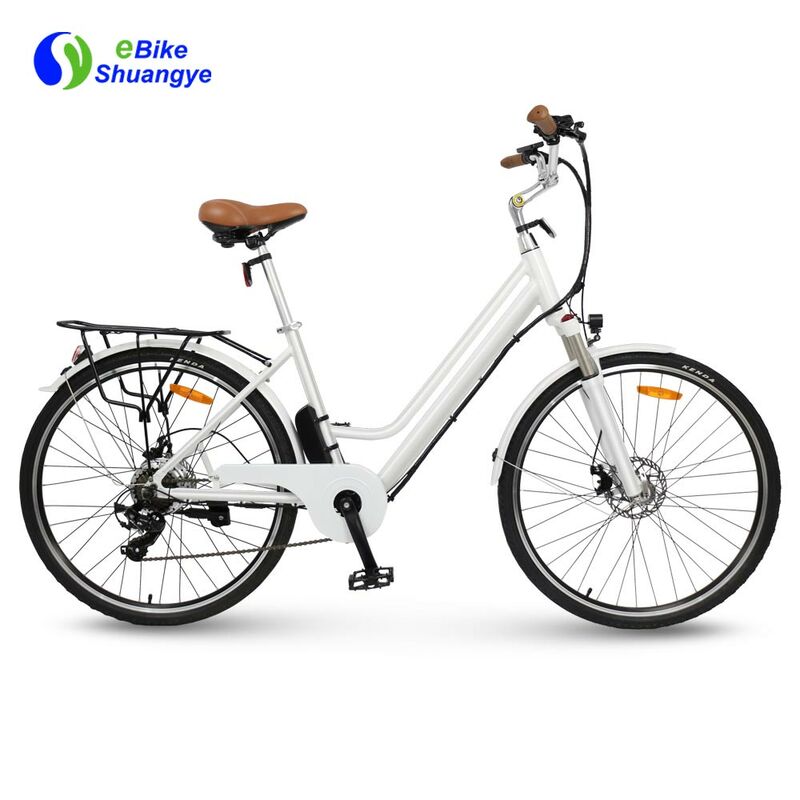 For user’s safety, the best ebike with 36V 250W Motor front and rear both has 160-disc brake. We also install the reflectors on the seat post, front of e-bike, rear mudguard and wheels. It can protect user’s safety in dark environment.